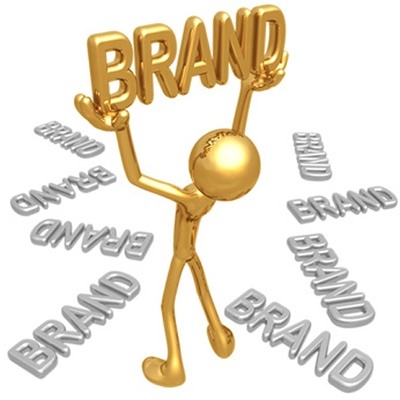 Home /Digital Media Marketing » Is Facebook dead for brands? Is Facebook dead for brands? Due to the many changes that Facebook presents on an ongoing basis, many marketers and businesses have been wondering if it’s worth using for their social media marketing campaign for their brand. There has been quite a stir online regarding this and a closer look at Facebook and what it offers for brands is necessary in order to answer this particular question. We must take a look at which recent changes have caused such a stir and investigate whether they are positive or negative changes for marketers. The Save for Later feature – this feature works similarly to bookmarking. If a user doesn’t have time to check out a post or article, they can use this feature to literally save it for later. This is quite a useful tool for marketers. If your target audience is interested in your post, but doesn’t have time to read it, at least you have the peace of mind that it isn’t missed completely. Like-Gate Ban – this is one rule change that has had many digital marketers up in arms. Facebook does not want incentives offered to like a page, instead the team urges marketers to focus on getting quality leads – this means that consumers will like a page if they really want to. This too is a great feature for online marketing as the numbers or fans you have will be a real representation of your client base and not a false number to parade around with very little use. Discontinuation of click-bait headlines – if you are baiting clients with content headlines and trying to achieve likes, Facebook does not support it. The team has expressed a requirement for quality content that can be measured by how long a user will spend reading an article. This is a great change as it can really help to know what content your consumers really find helpful and which don’t. All of these changes might have caused a stir with social media marketing teams, but if some thought is put into it, Facebook is merely moving away from spam-like marketing and encouraging a more ethical approach. A big up side to the changes is that the measures you can obtain from marketing on Facebook are realistic and can be worked with – something all internet marketers should be pleased with. To learn more about our social media marketing services and other digital marketing strategies, contact us at WSI OMS today.